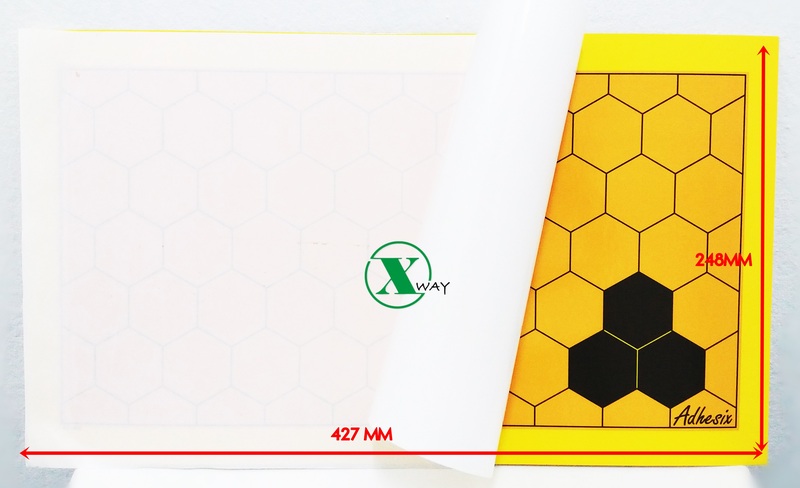 This Glue Board Decor replacement glue board fits DECOR 30 DECOR 30S DECOR 45 high-intensity UV flying insect control lights. It is a commercial glue board fly killer designed to be easy and quick to service, whilst offering a compact and slim aesthetic design is ideal for situations where you require insects to be caught discreetly. Glue boards provide a safe and more attractive alternative to traditional bug zappers, often helping your establishment comply with USDA and FDA standards. This glue board traps insects rather than allowing them to fall to the floor so that you don't have to keep cleaning up dirty bugs.